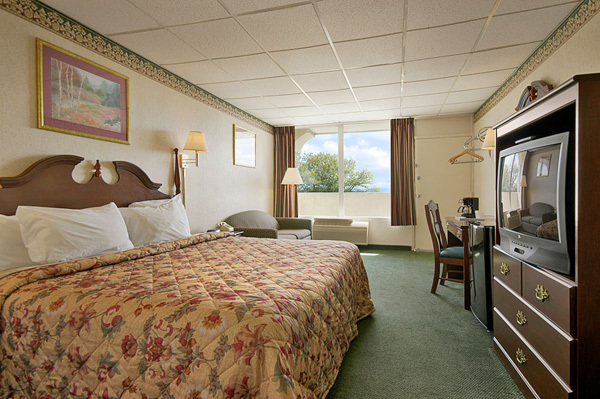 The Days Inn Tannersville offers 72 guest rooms designed to maximize your comfort with impeccable service and quality. 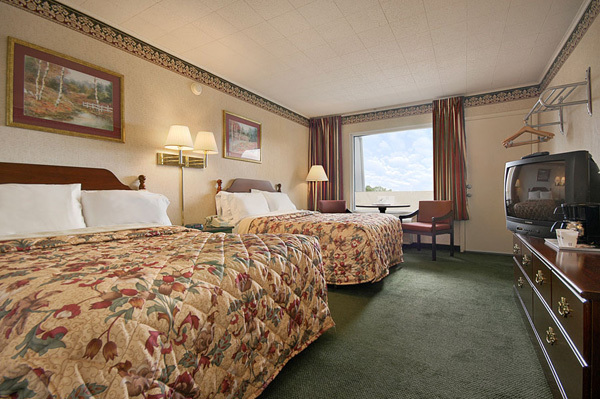 Most rooms feature balconies with a view of the beautiful Pocono Mountains. 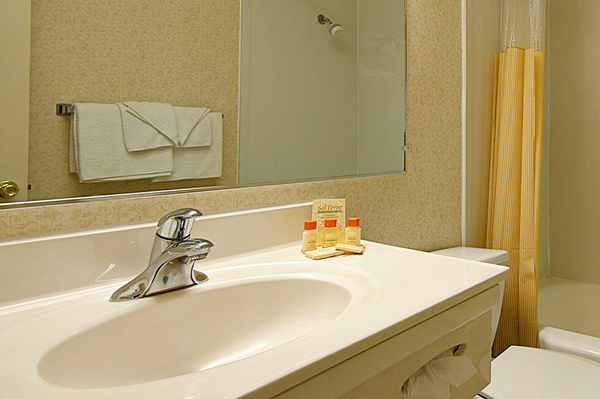 Just recently, all rooms have been fitted with brand new beds, refrigerators and microwave ovens for your absolute satisfaction.